Osterhus Outdoors LLC is a family owned and operated small business. Osterhus Outdoors, in business since 2006, specializes in customized pools built with quality and care. 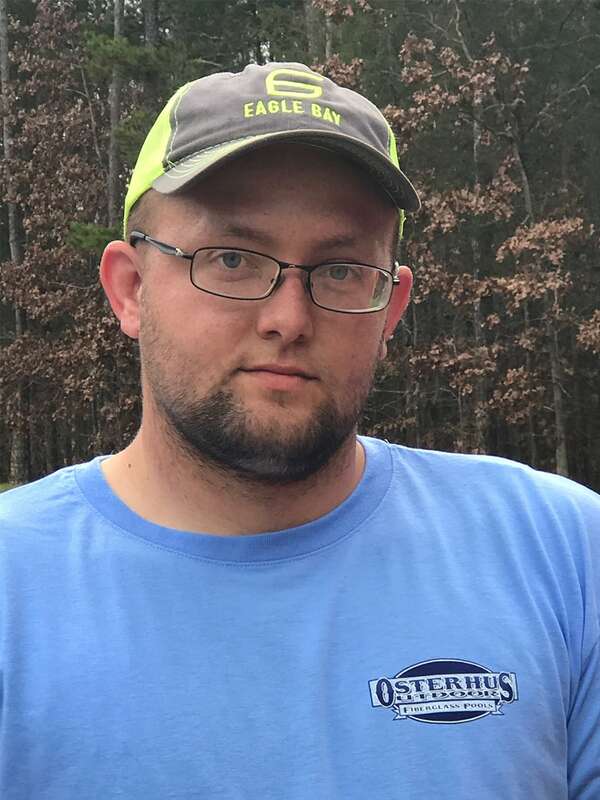 A member of the Rowan Chamber of Commerce and active within the community, the team is composed of Ken, his wife one of his four sons and two trusted full-time employees. Ken Osterhus, as owner and manager, is the leader of Osterhus Outdoors. Ken is a licensed NC General Contractor. Ken leads the construction team in the daily operation of the business. He is ‘hands-on’ through the entire installation and construction process. Ken is also part of the sales team. Ken’s expertise with pool equipment is appreciated as customers choose from a variety of equipment options. With a good eye for design, he works directly with customers to design the pool of their dreams. Cyndi Osterhus, Ken’s wife, is the first point of contact for customers. 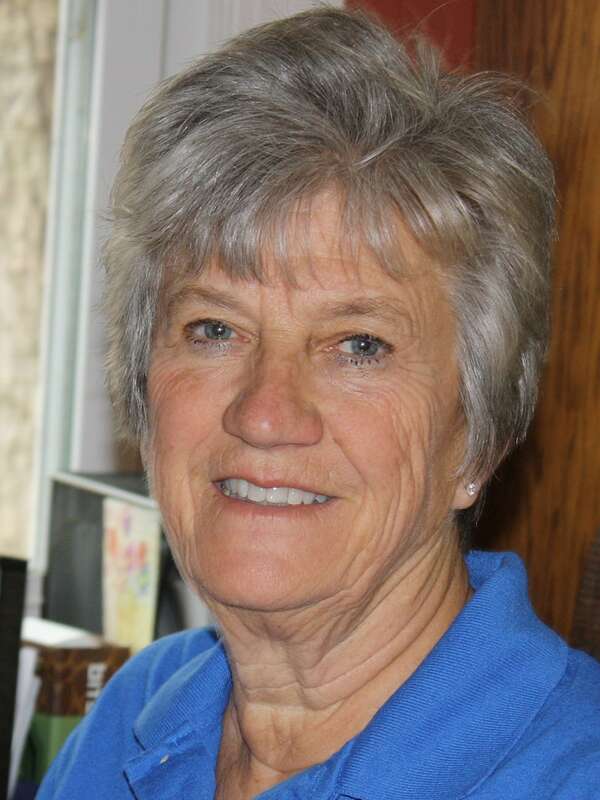 A retired educator, she is the perfect liaison for customers as they seek answers to questions on options, features and cost. Cyndi quickly responds to emails and phone calls to build early relationships with customers to gather the right information and models for Ken’s site visit. Cyndi schedules site visits, service calls, and assists with zoning and building permits. 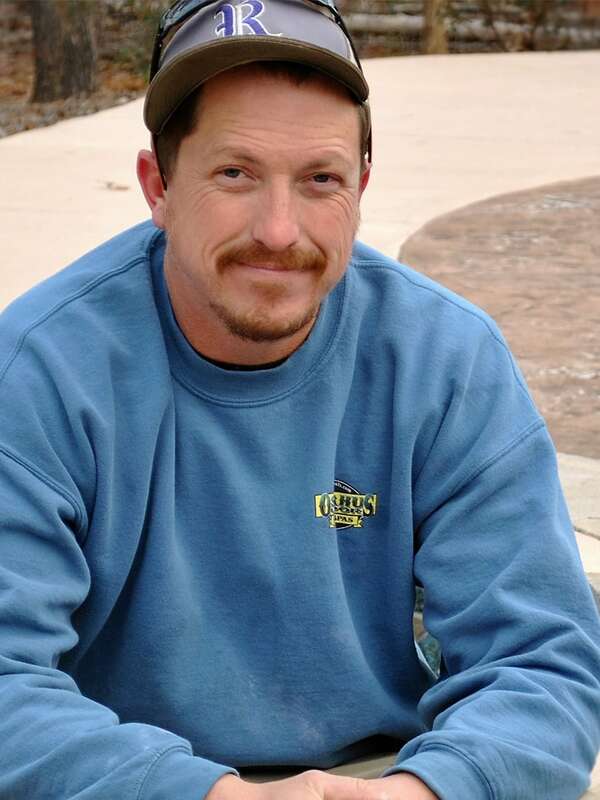 Eric Osterhus is experienced in pool installation. Working with his father since the inception of the business, he has had the opportunity to learn the business from the ground up. Eric has recently become construction manager. 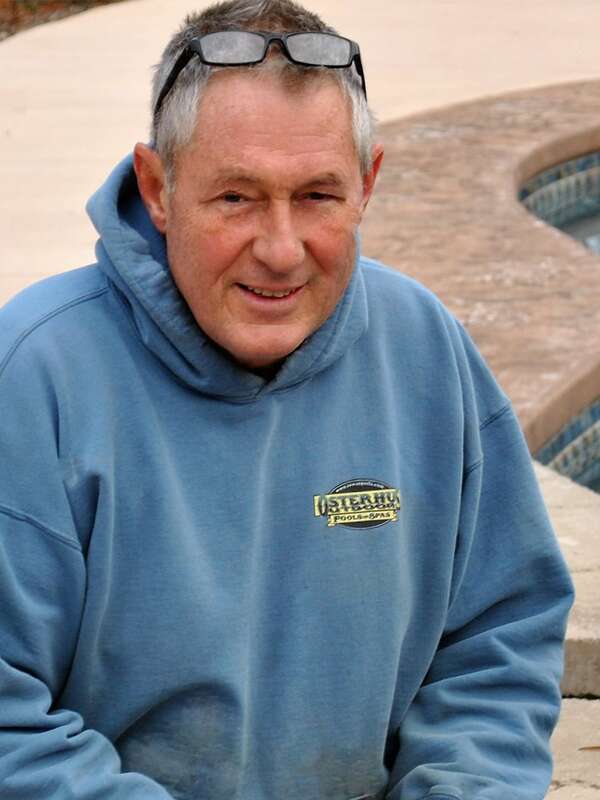 Ken relies on Eric for several important key points in the pool installation process, including pool leveling, precision cutting of pavers and stones, and retaining wall installation. 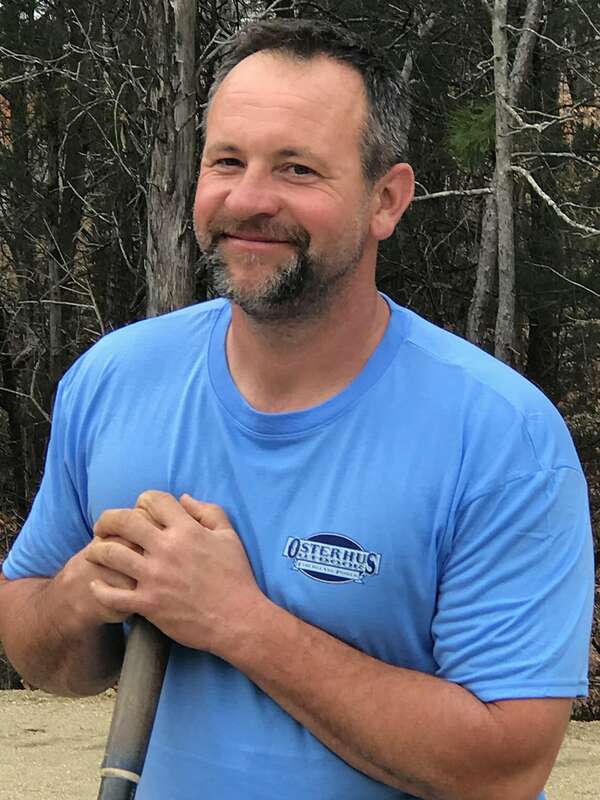 Chad Brown has more than 15 years of experience in grading and excavating and has become a valuable member of the team in all aspects of installation. William is the new man on the team. He is learning quickly and showing initiative, and has a focus on quality that is important in pool construction. Any information or ideas that you have about your new project--or any questions you may have for us. Simply choose from one of the dozens of pool designs and then your fiberglass swimming pool comes directly from the Leisure Pools manufacturing facility in nearby Tennessee, pre-made and ready to install in your backyard!